Tropical Depression 03F is moving away from Fiji, however a gale warning remains in force for Northern Lau group. 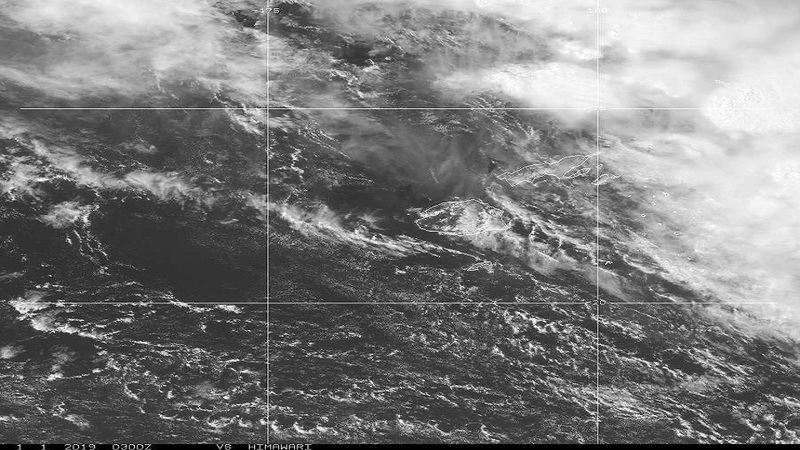 The Fiji Meteorological Services says TD03F was located about 80km northeast of Udu point and about 160km east-northeast of Labasa at 4pm today. Acting Director Viliame Vereivalu says TD03F is moving southeast at about 22km/hr away from the group. Vereivalu says TD03F is expected to be located about 180 km north northeast of Lakeba or about 320 km east-southeast of Udu point at mid night and about 420 km east-southeast of Lakeba at midday tomorrow. Meanwhile, for northern Lau group: strong to damaging gale force with speeds of 55 to 65km/hr and momentary gusts to 90km/hr. Periods of rain, heavy at times and few thunderstorms. Sea flooding of low lying areas likely. 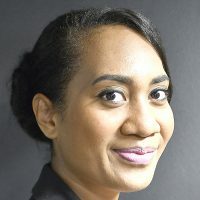 For eastern Vanua Levu, Lomaiviti group and southern Lau group: fresh to strong southeast winds with speeds of 45 to 55km/hr and momentary gusts to 80km/hr. Isolated heavy falls and thunderstorms possible. For the rest of Fiji: moderate to fresh southeast winds, gusty at times. Occasional showers with isolated heavy falls over eastern Viti Levu.